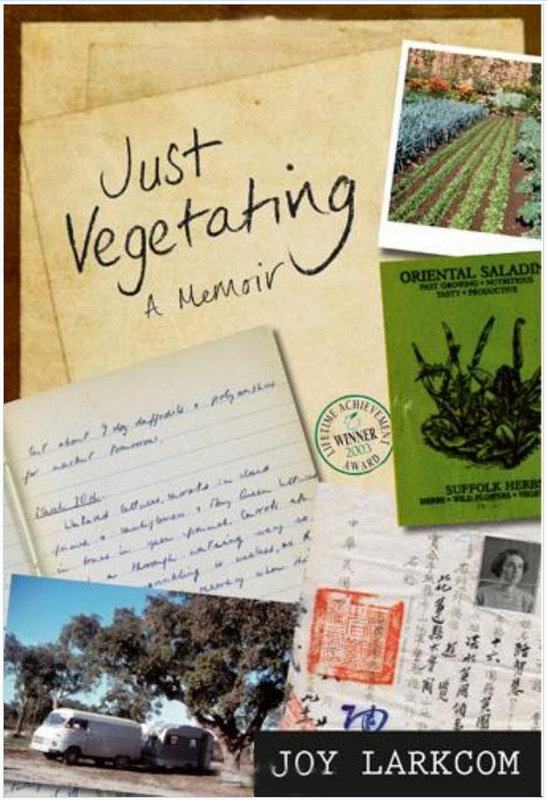 I’ve been up to my oxters in garden-related books for the past couple of weeks in order to bring you my pick of the crop for 2013. First though, I have a plea. I have noticed that an increasing number of books now contain no index. 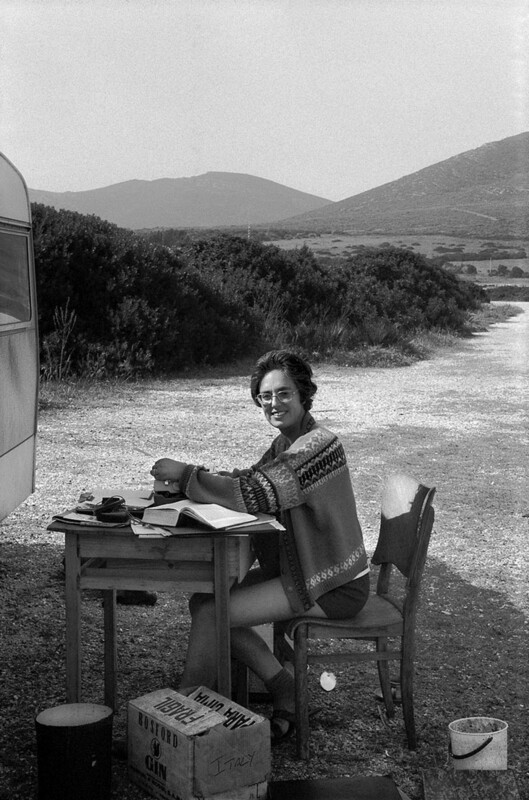 Negotiating a book without an index is like navigating without a compass, GPS or other aid. It takes away the fun and adds a heap of frustration. My plea to publishers is this: don’t lose the index for the sake of a few quid. If non-fiction books are to compete with the internet, they must hold on tight to their indexes. 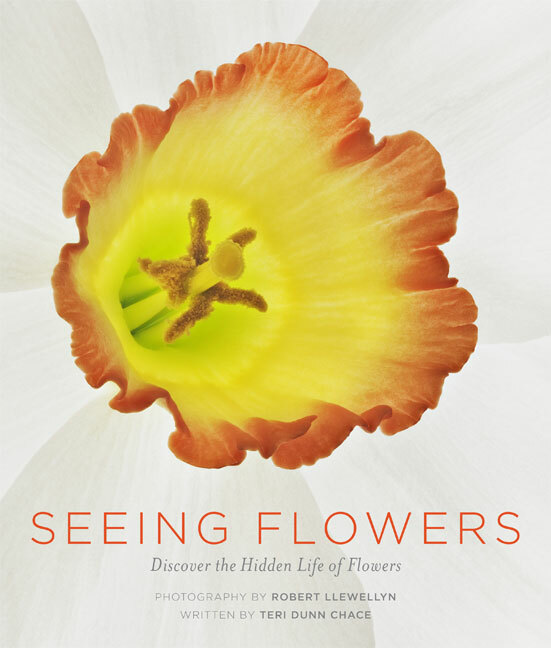 One book that I can’t put down is Seeing Flowers, with photography by Robert Llewellyn and text by Teri Dunn Chace (Timber Press, £20). Its 175 exquisite macro photographs of flowers are completely addictive. I keep returning again and again to sneak another look, and to read Chace’s informative text. 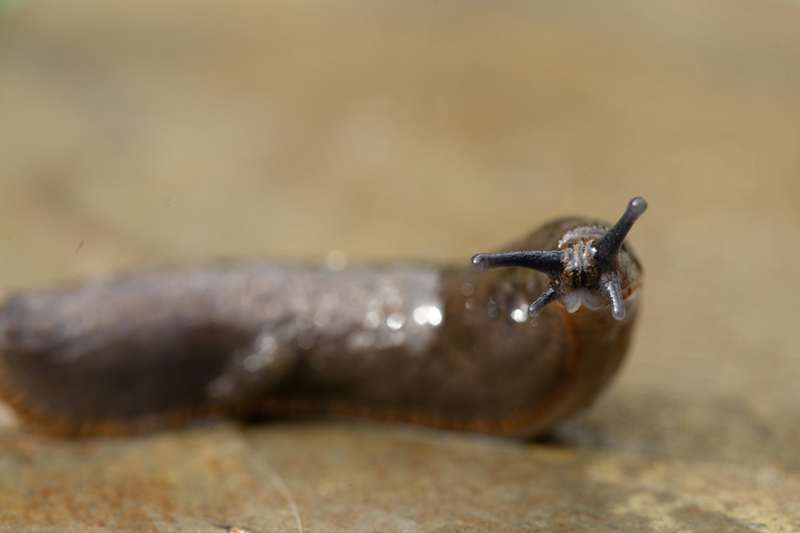 Llewellyn uses “focus stacking”, where multiple shots of a subject are taken at varying focus points and then melded together in a computer application. The results are luminous, delicate portraits with every last hair and pollen grain in focus. 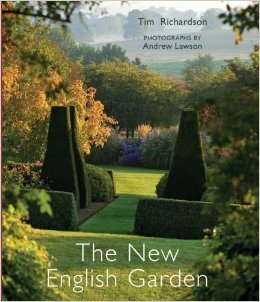 There is more excellent photography, of the luscious kind, by Andrew Lawson, Jane Sebire and Rachel Warne in The New English Garden, by Tim Richardson (Frances Lincoln, £40). It features 25 gardens that have been created or re-created during this century. Among their makers are some of today’s most important designers, including Tom Stuart-Smith, Piet Oudolf, Christopher Bradley-Hole and Arabella Lennox-Boyd (who has recently redesigned the landscape at Airfield in Dundrum, Dublin). The book is an important record of a new golden age in British garden design. Among the well-known horticultural hot spots in its pages are Christopher Lloyd’s Great Dixter, James Hitchmough’s and Nigel Dunnett’s Olympic Park, and the over-egged pudding that is the Prince of Wales’s Highgrove. 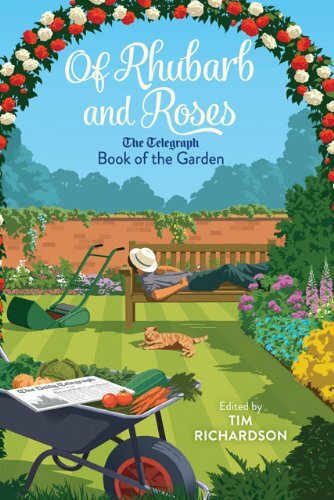 Tim Richardson has also edited Of Rhubarb and Roses: The Telegraph Book of the Garden (Aurum, £25). This is a compendium of articles from the newspaper for the pin-striped elite, which has always had excellent horticultural coverage. The book’s contributions range from 1935 to the present day and come from Vita Sackville-West, Constance Spry, Mary Keen, Fred Whitsey, Beth Chatto, Dan Pearson, and many others. Also included are garden-related letters to the editor and news items. Not included is an index, but the publisher has left 20 blank pages at the end, so you could write your own, I suppose. 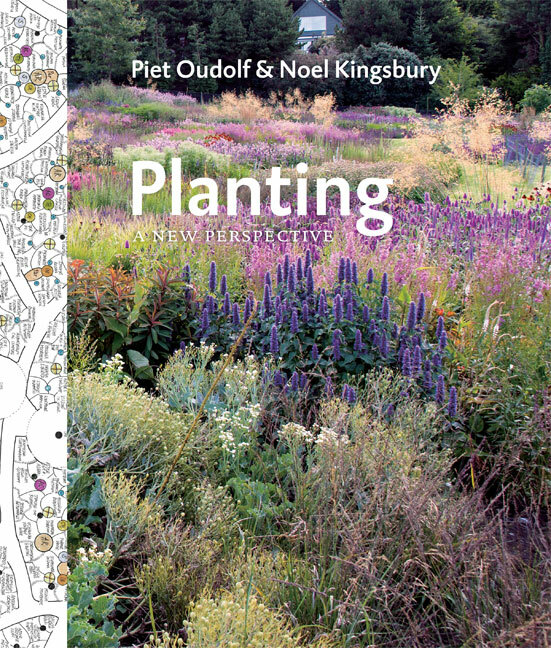 Planting: A New Perspective, by Piet Oudolf and Noel Kingsbury (Timber Press, £30) is an essential guide for those interested in the new perennial planting style. The naturalistic look may seem effortless, but it is not easy to pull off successfully. So often, one year’s harmonious scheme becomes next year’s brawl, as tough plants take over, delicate ones die out, and weeds creep in when no-one is looking. This book equips the reader with the information needed for crowd control in perennial plantings, explaining the ecology, behaviour and mechanics of the most suitable varieties. 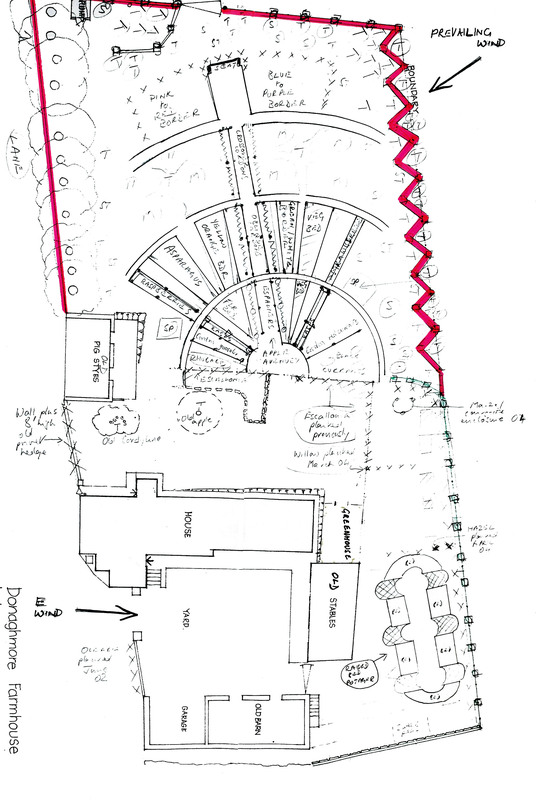 There are extracts from some of Oudolf’s plans, including snippets from his famous New York High Line planting scheme. 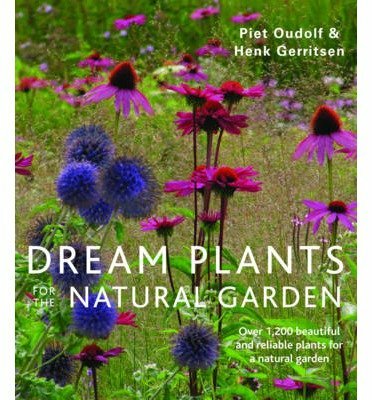 For serious planting designers and students, a useful companion volume to the above is Piet Oudolf’s and Henk Gerritsen’s Dream Plants for the Natural Garden (Frances Lincoln, £20). First published in 1999 and reissued in paperback this year, it is a directory of 1,200 plants suitable for naturalistic gardens. Of course, not everyone wants the space outside their door crammed with uninhibited perennials. It is a style that does not fit all gardens. For those searching for the right mood and structure for their patch, I can recommend The Royal Horticultural Society Encyclopedia of Garden Design (Dorling Kindersley, £25), edited by Chris Young. 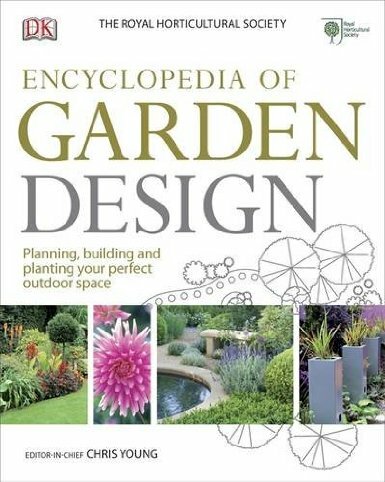 It is a complete guide to creating a garden, from conceiving and drawing a layout to laying paths, opening vistas and using plants for various effects. 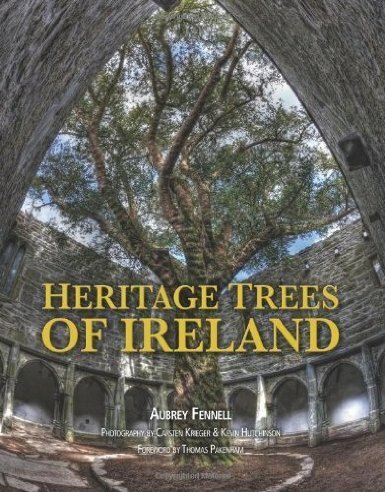 I’ve also been enjoying Aubrey Fennell’s Heritage Trees of Ireland (The Collins Press, Eur 29.99), which pays homage to over a hundred of this island’s tallest, fattest, oldest, holiest, boldest and otherwise remarkable trees. Our moist and mild climate allows us to grow a greater diversity of trees than most places in the world. The pages of this book demonstrate it, depicting eucalyptus from Australia, redwoods from California, monkey puzzles from Chile, date palms from the Canaries, and a virtual woodland of other species. 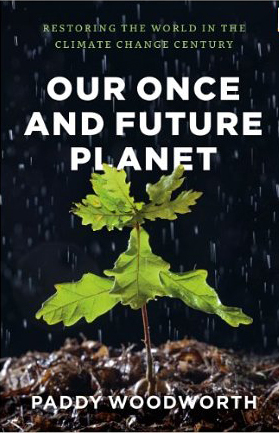 Our Once and Future Planet, by Paddy Woodworth (University of Chicago Press, book: $35, e-book: $21; kennys.ie: €23.32) deals with restoration ecology, a subject that savvy gardeners should be aware of. 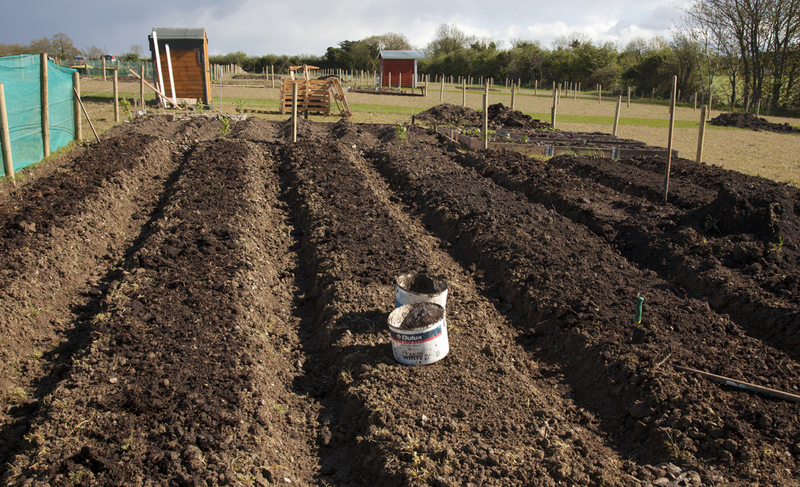 Irish-harvested peat-based compost, for example, has helped turn our bogs to sterile tracts. Imagine if they were restored? Woodworth tackles this subject in one of his chapters, while Irish woodlands are the subject of another. Other books that I have enjoyed this year, and have already written about, include Kate Bradbury’s The Wildlife Gardener: Creating a Haven for Birds, Bees and Butterflies (Kyle Books, £14.99), which Alan Titchmarsh rightly calls a “joyous book”, and Alex Mitchell’s The Rurbanite: Living in the Country without Leaving the City (Kyle Books, £16.99), a handbook for townies who yearn for the rural life while still holding onto their urban benefits. 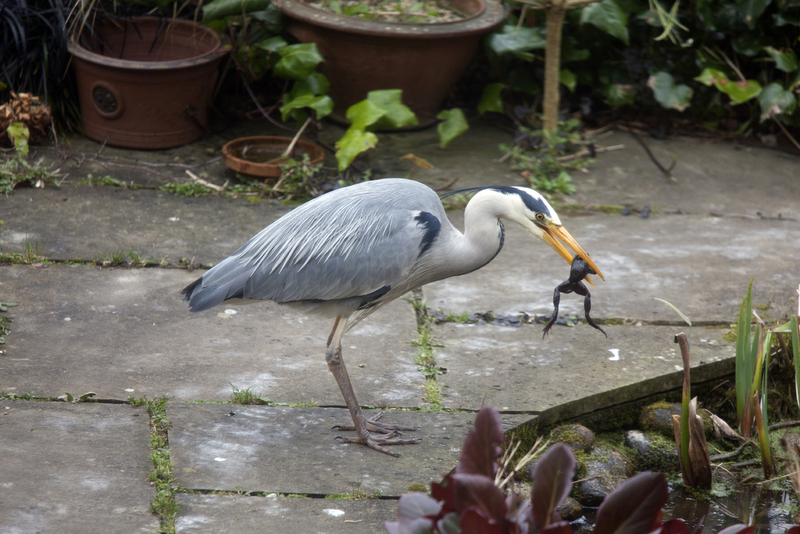 The heron ate my frogs. Not “a heron”, but “the heron”. 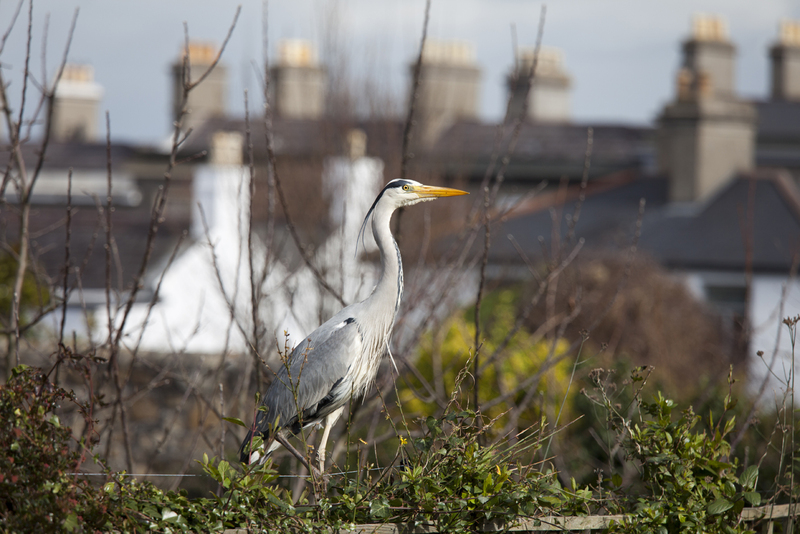 In Ireland, serious threats are accorded the definite article: the fox, the blight, the whooping cough, and — on that fine day last spring — the heron. Or rather, it was a fine day for the heron, but not so for the frogs. They had already had a stressful year. 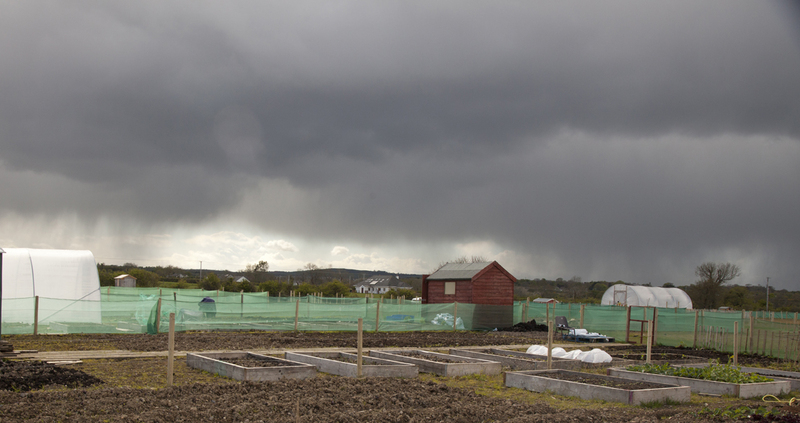 Spring had come early, and gone away again. 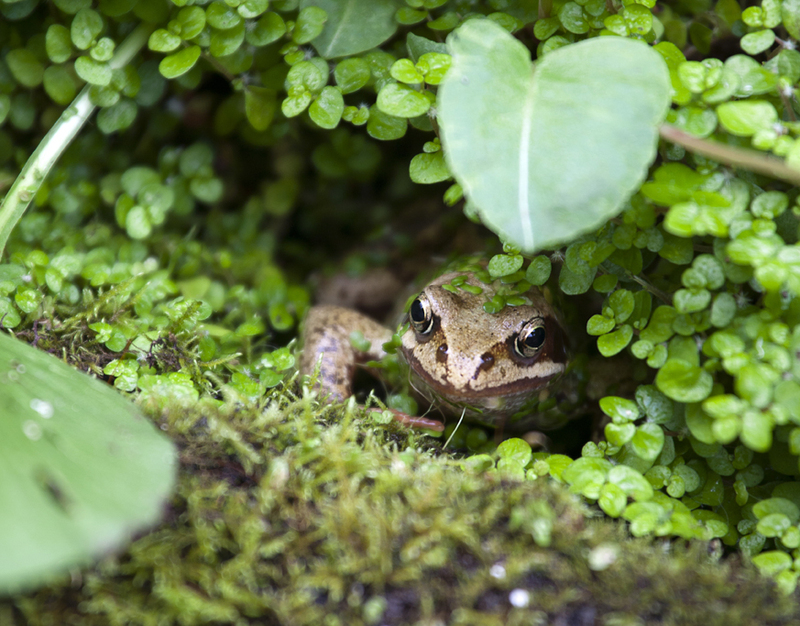 January was so mild that the frogs had spawned on the 7th (the earliest date yet in my twenty-one-year stint in this garden). They spawned again at the end of the month, and then, spring retreated and winter blew back in with flurries of sleet and snow. When spring finally reappeared in March, they were in the pond again — glorious, tumbling bundles of fornicating frogs. I left them to their work, undisturbed by my camera. After the difficult start to the year, they deserved some privacy and peace. No, I wasn’t (for once). I was torn: should I reach for my camera, or should I shout at the dogs to scare off the intruder? 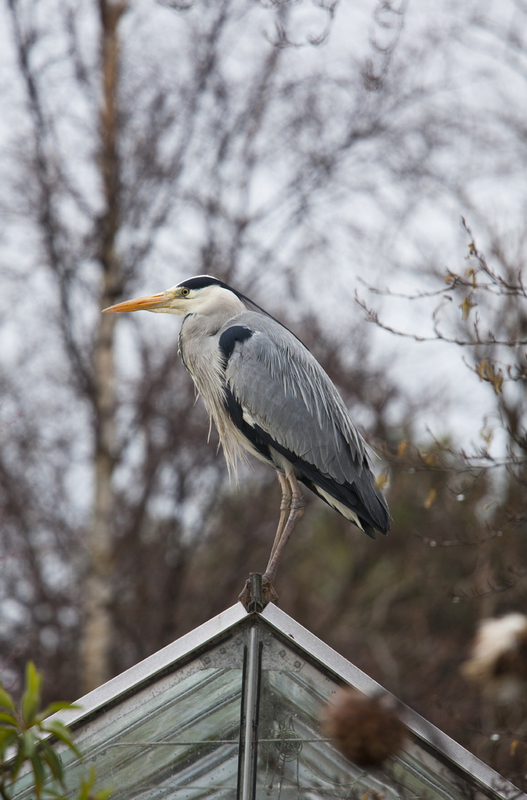 A quick look out the window revealed that it wasn’t a crane (a very rare visitor to Ireland), but — as I suspected — a grey heron (Ardea cinerea), the largest heron in Europe, which is native to Ireland, Britain and much of Europe and to parts of Asia and Africa. My glance revealed also that it was too late for the frog, dangling darkly from the bird’s brutal bill, so I grabbed the camera. I felt like a traitor towards the amphibians with whom I had shared many summer afternoons by the tiny pond, but I wanted the picture. I am, after all, keen on wildlife, and here was wildlife — and wild death — happening right in front of my lens. Still, I felt affronted and angry. I had nurtured the frogs, thinking of them as “my” frogs, although they were nobody’s frogs but their own. 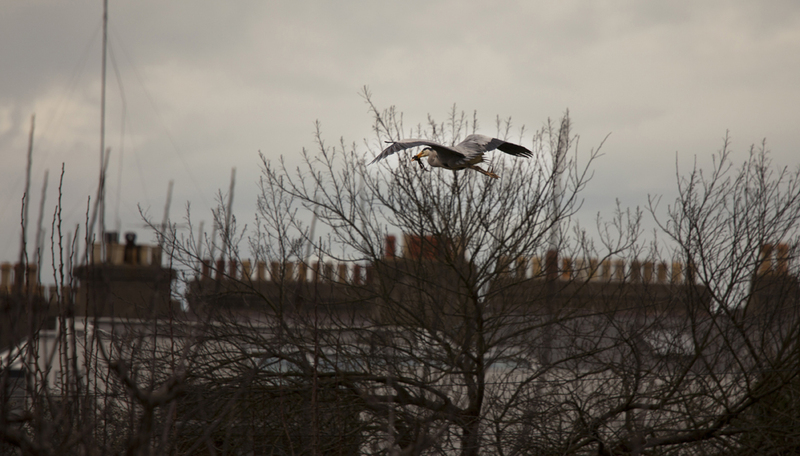 But now, it was apparent, they were the heron’s. The frog that was in the heron’s bill, and that would soon be in its stomach, was old enough to breed, so it was three or four years old. What a way to go. One minute in the throes of reproduction, and the next in the jaws of death. 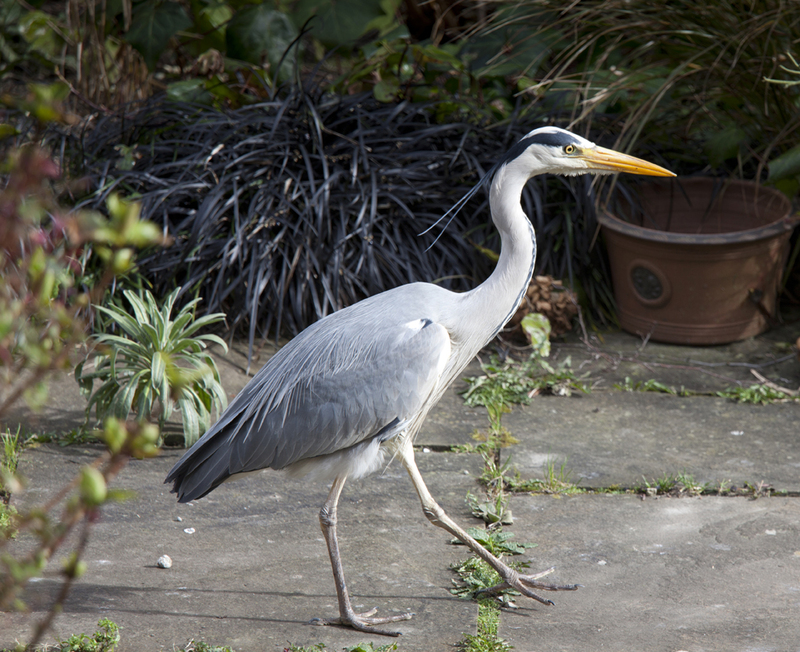 I moved closer and closer to the heron. Was there a touch of annoyance in its golden, predator’s eye? Eventually, it unfolded its massive wings and flapped off to perch on a tree in a neighbouring garden, the frog still hanging from its bill. It swallowed it whole (and still alive? ), and moved to the top of a swing set, perhaps contemplating its next move. Would it be able to cram in another frog? 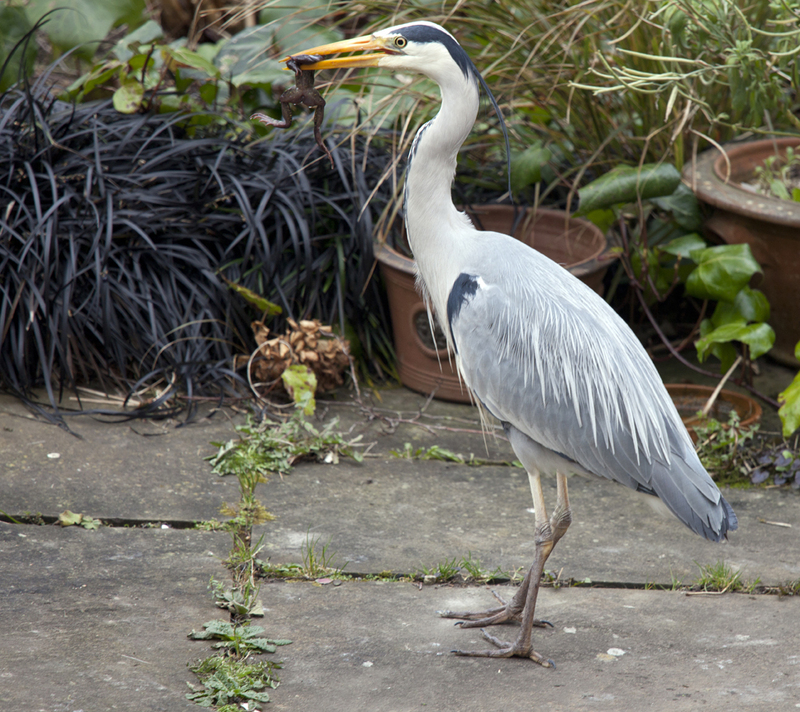 It was the heron’s own breeding season, so perhaps it was stocking up on food to regurgitate later for its chicks. A magpie arrived, sat next to it on the wooden bar, and then dive-bombed it several times. 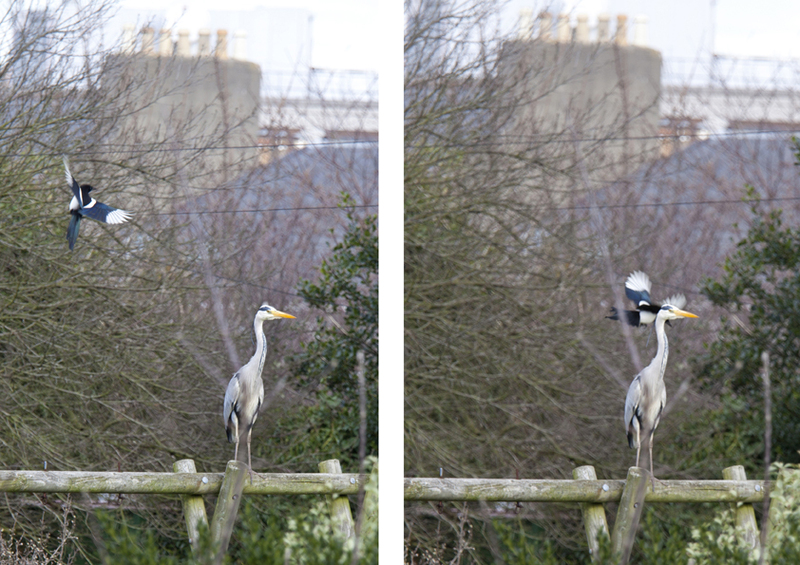 Maybe the magpie, a ruthless predator itself, was worried what might happen to its future offspring if the heron got too comfortable in this place. The big bird came back to rest on the wall of my garden, but I saw it off too. I felt mean scaring it away, but it had already helped itself to several frogs. I thought it would probably be back before I managed to get some netting for the pond. And indeed it was: a while later it was swishing its yellow bill around in the weedy water, as if stirring a pot of porridge. After I had rigged up an unlovely wire grid over the pond — with room for songbirds and frogs to scoot under — the heron returned several times, puzzled at this barrier to its food source. It sat on the greenhouse roof (where it made a striking finial ornament), waiting to see if the wire mesh might somehow disappear. It didn’t. In making the pond inviting for the frogs, I felt I had a duty of care for them. The heron, I decided, could go somewhere else. So why on earth is she growing it, and why am I carefully saving the seed from the unlovely individuals she gave me to bring home? Because, as she points out, when you taste it, “you forgive it everything”. It is sweet, full and ketchuppy — and early too. 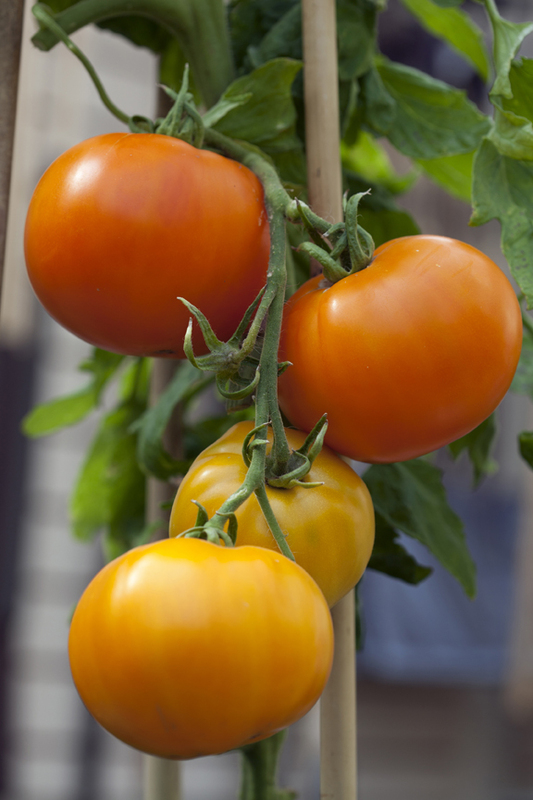 Those nearly leafless stems allow the sun to ripen the fruit much faster than other tomato varieties. The tomato in question, ‘Latah’, is just one of over 100 cultivars that will be on show at the 2nd annual Totally Terrific Tomato Festival next Sunday at Rolestown Garden Centre, outside Swords. 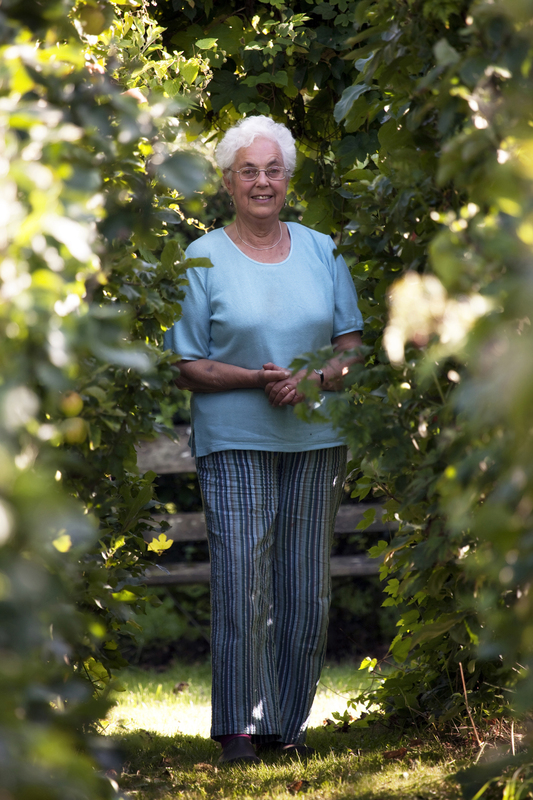 Nicky Kyle, an avid tomato grower for the last three-and-a-half decades, conceived the idea of the event, while Michael Connolly and his son, John, supply the venue. The festival, which attracted hundreds of visitors last year, is a celebration of all things tomato. There will be competitions for best quality, heaviest and ugliest tomatoes, best tomato-based recipe, best tomato grown by an under-12, and best vegetable basket. There will also be tomato-based foods, a farmers’ market, and other wholesome delights. 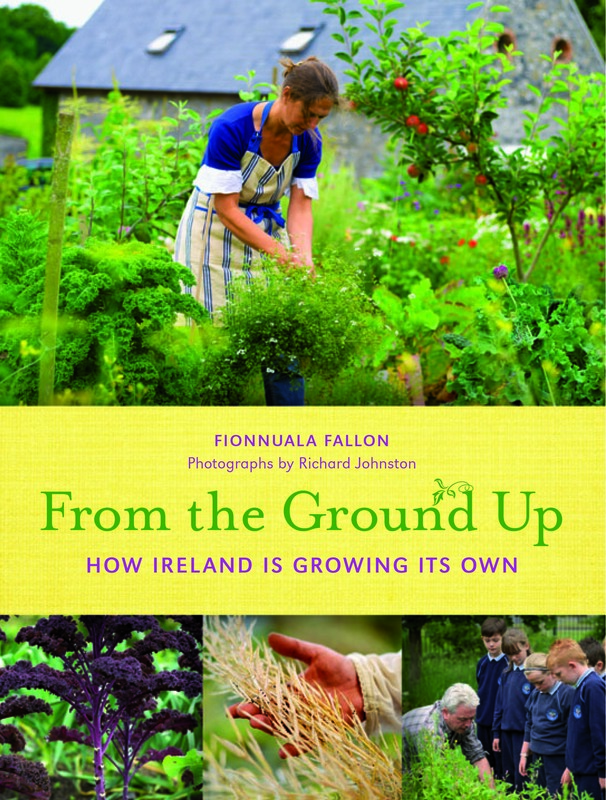 Matthew Jebb, director of the National Botanic Gardens, will be talking tomatoes, as will Tanguy de Toulgoët of Dunmore Country School in Durrow, Co Laois. Home-grown tomatoes, as well as being good to eat and not too difficult to grow, give an almost cartoon-like demonstration of genetic diversity. 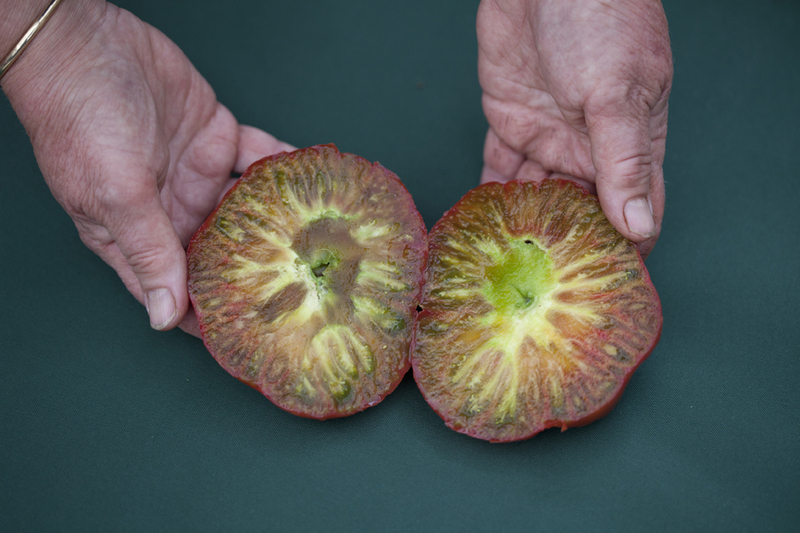 There are hundreds of varieties available to the home gardener, from the little red ‘Gardener’s Delight’ and orange ‘Sungold’ to the great beefy beefsteaks ‘Black from Tula’ and ‘White Queen’. 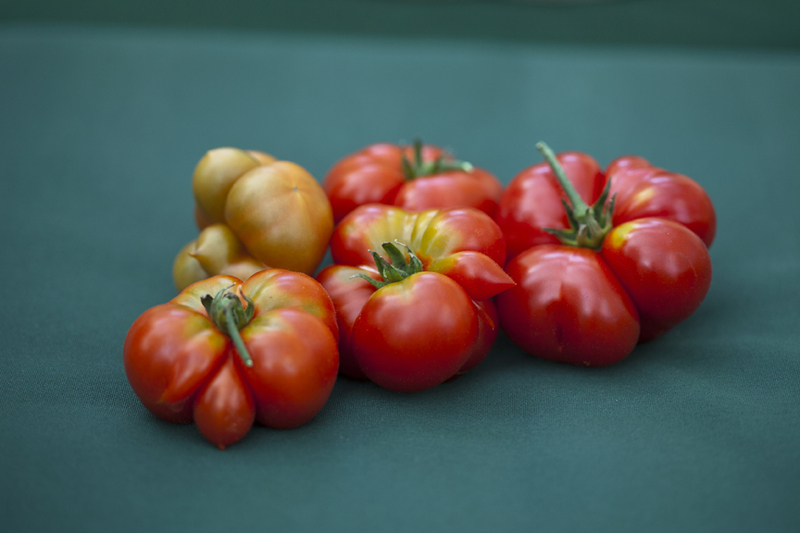 There are tomatoes that look like other fruits: ‘Orange Banana’, ‘Yellow Pear’, ‘Persimmon’, ‘Orange Strawberry’, and ‘Yellow Currant’ and tomatoes that appear to be made of glossy mahogany (‘Cherokee Chocolate’) and polished, black ebony (‘Indigo Rose’). Tomatoes, in short, are some of the most intriguing and appealing fruits known to man. The fact, that they are fruits, but are often thought of as vegetables only adds to their fascination. The most immediate reason to grow them, though, is flavour. Supermarket tomatoes are getting better all the time, but they still cannot compete with the sun-warmed explosion of squelchy deliciousness that is the just-picked tomato. Nonetheless, we have a whale of a time. The different colours, textures, smells and — of course — tastes are a treat to so many of the senses. 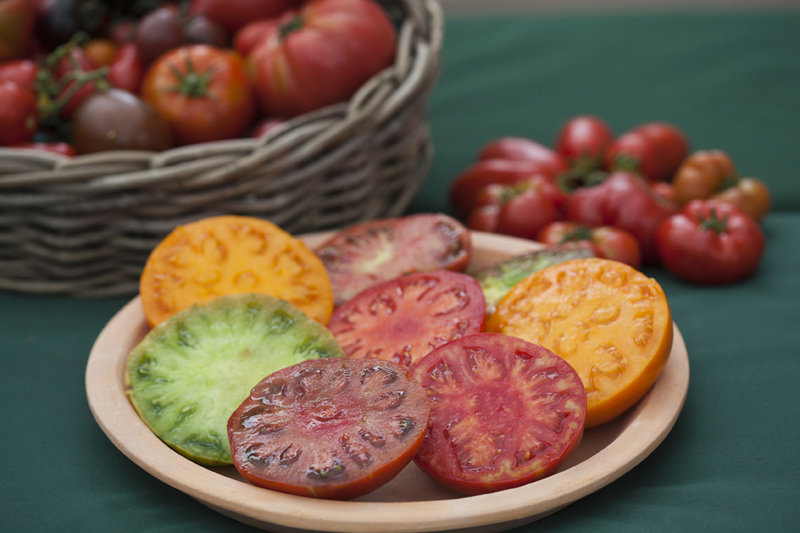 These are tomatoes that you will never find for sale, except occasionally at gourmet shops and farmers’ markets. 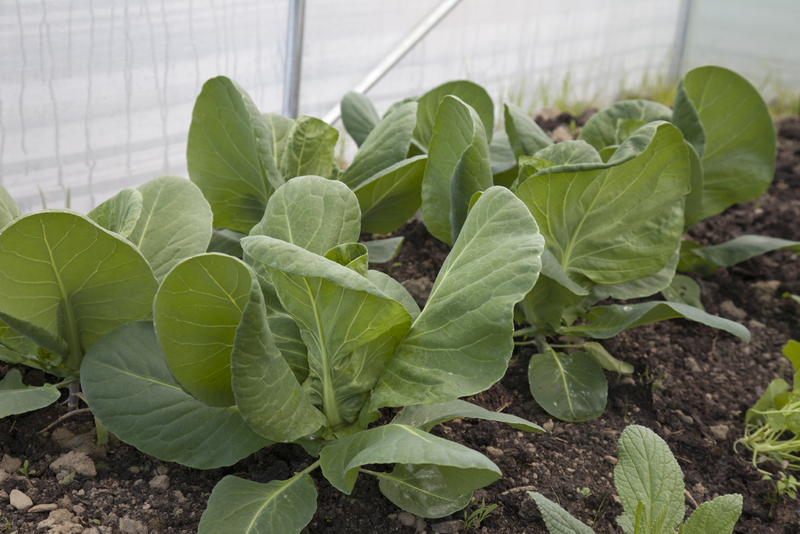 Factors such as their odd shapes, irregular sizes, soft skins and uncertain yields make them impractical for commercial growers and supply chains. Tomatoes also have human stories attached. The heavy beefsteak ‘Mortgage Lifter’, for example, was bred by M.C. Byles in West Virginia in the 1930s. 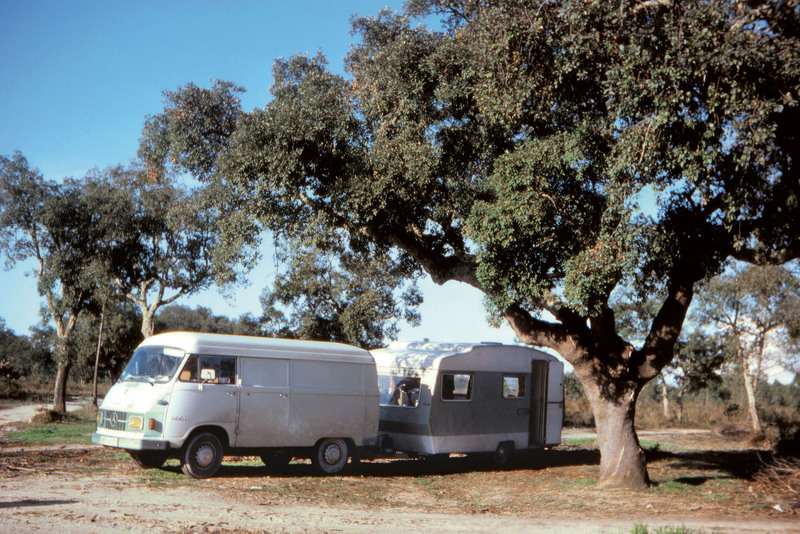 The proceeds from his sales of tomato plants paid off his $6,000 mortgage. ‘Amish Paste’, which makes ambrosial sauces, is an heirloom variety from Lancaster County in Pennsylvania. 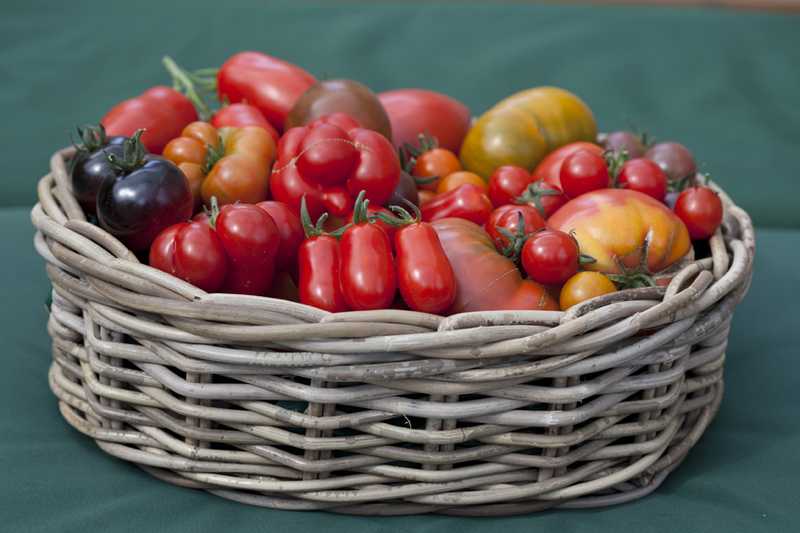 Europe has its share of heritage toms too: with eastern countries being particularly fertile. 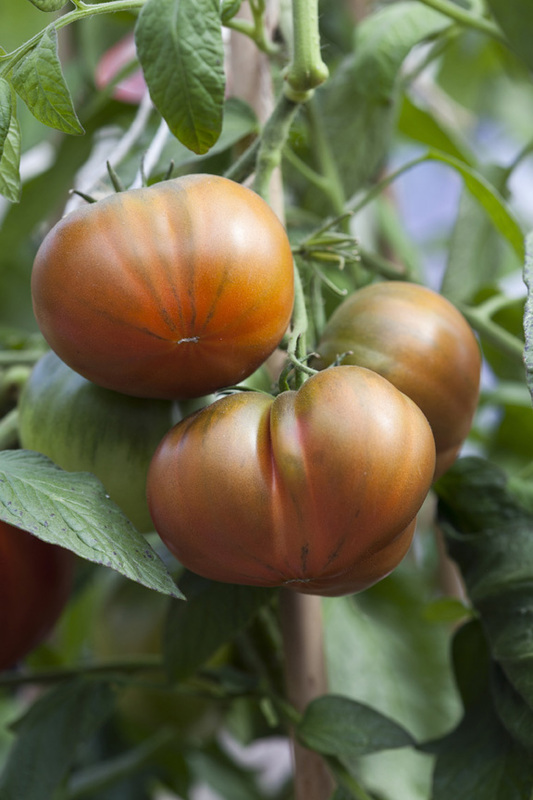 ‘Black Krim’, ‘Black from Tula’ and (surprisingly), ‘Paul Robeson’ are all from Russia. 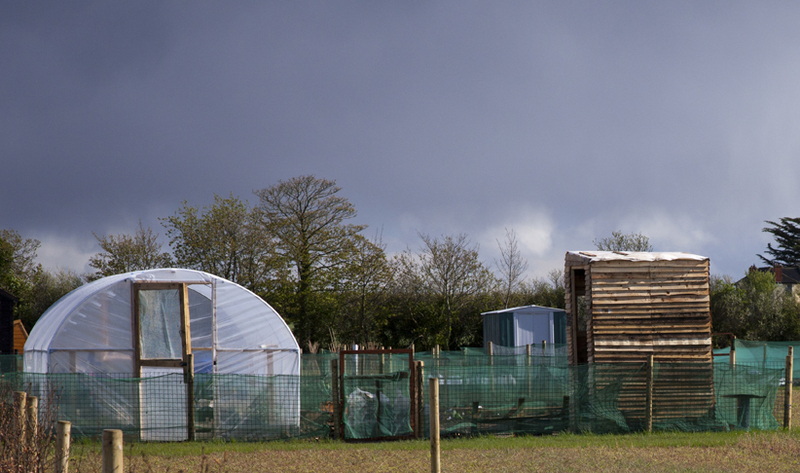 Nicky Kyle’s website is a generous compendium of information on organic growing. 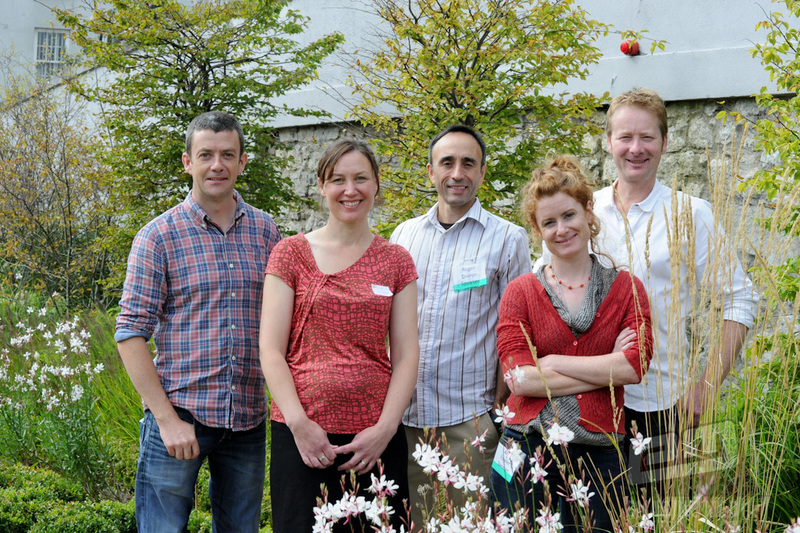 Her “Tomato Report 2012” includes a review of the best varieties for Irish home-growers. Tanguy de Toulgoët’s half-day course on autumn in the garden takes place on September 28th at Dunmore Country School, just outside Durrow. 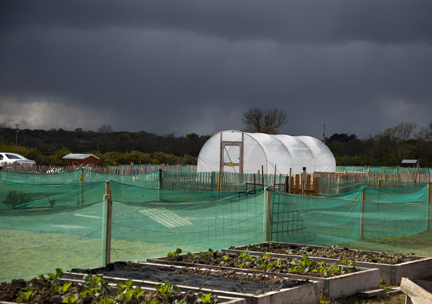 Subjects include planning, compost, rose care and rotation. Eur 50. Booking essential. Tanguy also gives individual gardening lessons in your own garden. See dunmorecountryschool.ie for details. This year, spring made it only by the skin of its teeth, hastily scrabbling together all its flowers and flinging them into a heap in May. Banned from some housing developments and shunned by people who seem to think that laundry is indecent, the poor clothes line has sunk to the same status as a messy drunk. This is horribly unfair. Those who use clothes lines are doing a service to the environment by keeping carbon from entering the atmosphere. Dryers are avid energy guzzlers, having both a heating element and a motor. They release between one and two kilos of carbon dioxide into the atmosphere with each drying cycle. The clothes line, on the other hand, contributes zero carbon and is easier on your clothes (all that lint in the dryer is the fabric wearing away). And the bracing, fresh, ozonic smell of clothes just brought in from the line is an instant mood elevator. What’s more, sunlight and fresh air are potent bleaching and disinfecting agents — something our mothers and all the mothers before them have known ever since, countless centuries ago, woman first washed a length of cloth and hung it to dry in the sun. Yet the clothes line is often ignored by garden designers, and forgotten about by those who are creating their own gardens. Usually, it is either forgone, or is shoved in awkwardly. So, if you’re planning your garden, give a tiny bit of thought to this greenest of laundry devices. 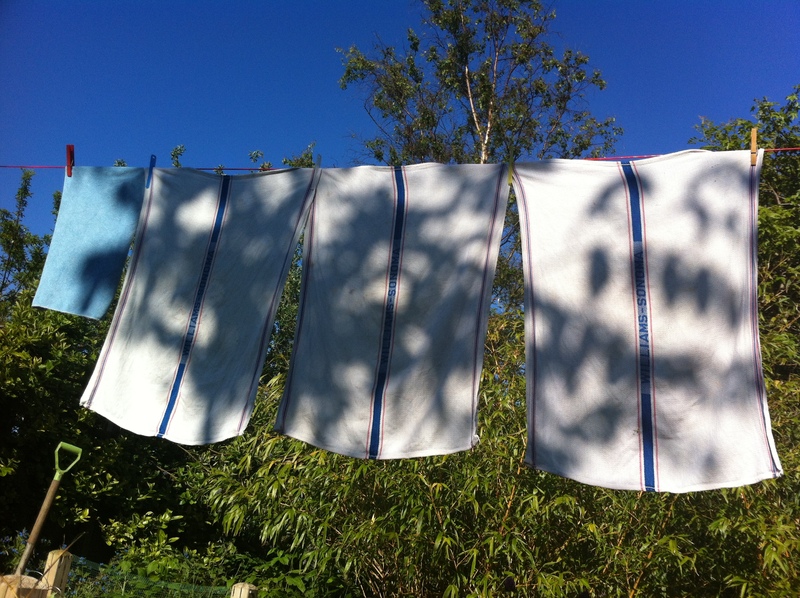 To my mind, the neatest way of drying clothes is to stretch a line (or two or more) across the garden when you need it, and to take it down when it is not in use. 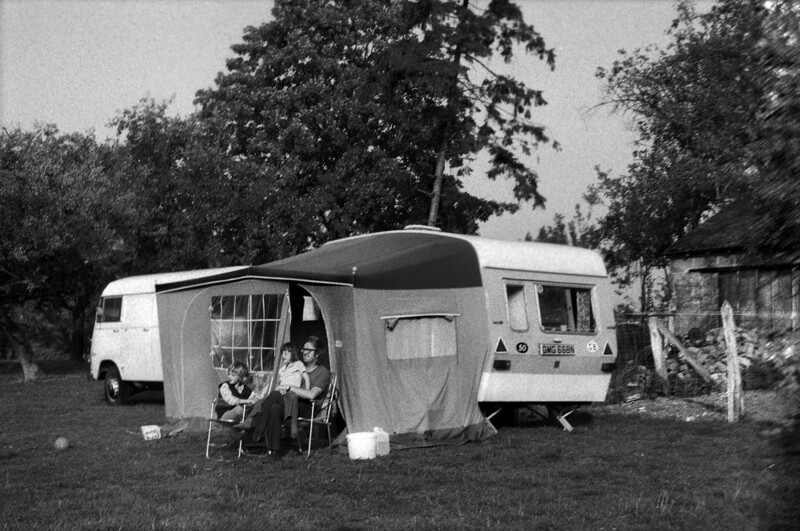 You can buy a retractable affair, with parallel lines that wind into a protective housing, or you can simply unhook the line from one side of your garden, and roll it into an unobtrusive coil that hangs against a wall or pole. Rotary dryers are more conspicuous, and tend to suffer from the same injuries as umbrellas in a storm. If you opt for one, make sure there is enough room for sheets to blow freely without snagging on plants, or brushing against walls. I love clothes lines. They remind me of my fellow mortals’ daily lives; they are the flags and pennants of a human community. I asked for (and received) a clothes line for a recent birthday. The sight of our laundry flying in the breeze while being magically freshened by sunlight and oxygen always makes me happy.